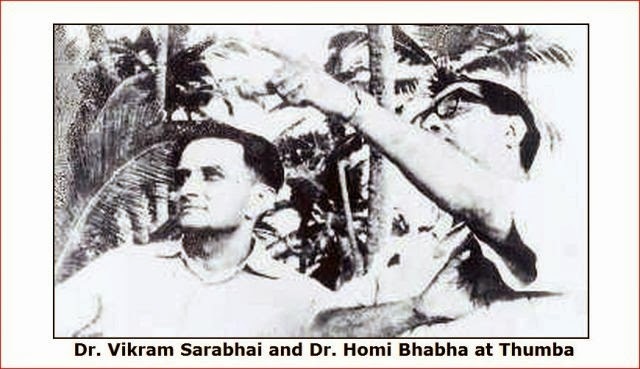 In 1963 Indian Space Research Organization (ISRO) launched its first rocket from Thumba Equatorial Launching Station. 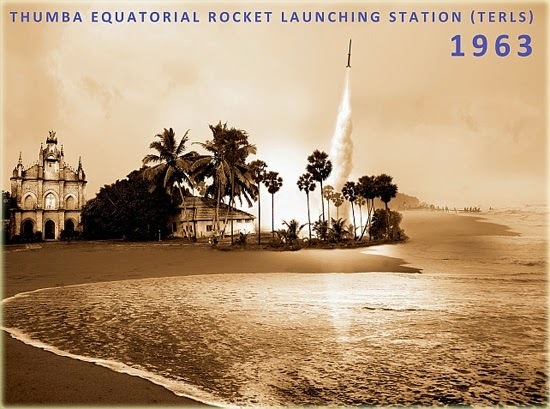 The station had a single launch pad in the midst of coconut plantations. A local Catholic Church the St Mary Magadelene's Church served as the main office for the scientists. The bishop's house was converted into a workshop. 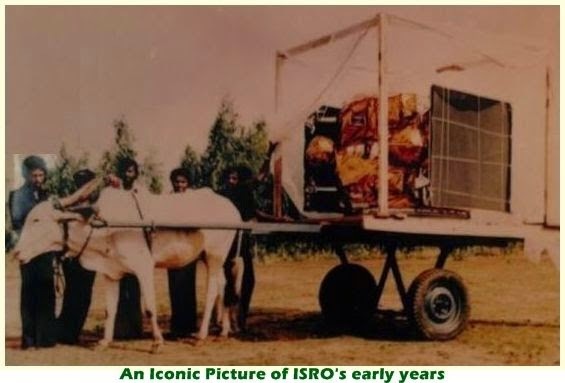 A Cattle shed became the laboratory in which young Indian scientists like Abdul Kalam Azad worked and the rocket was transported to lift-off pad ON A BICYCLE. 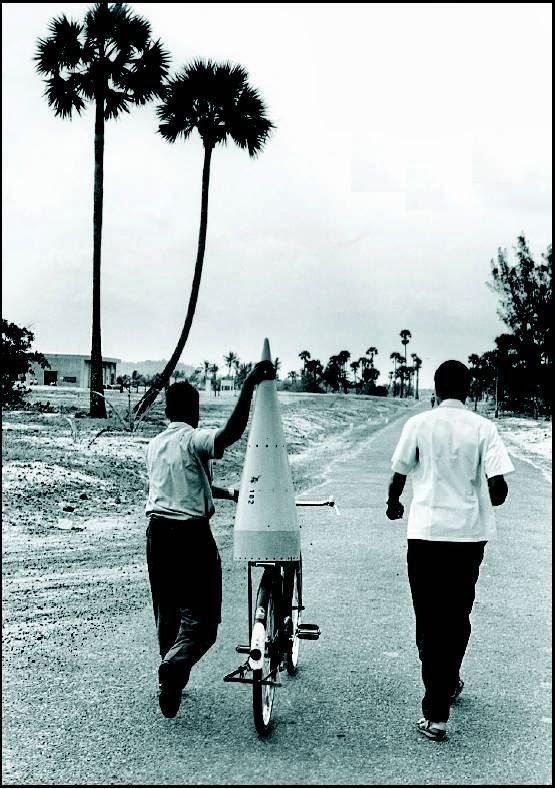 The second rocket, which was launched sometime later, was a little bigger and heavier and it was transported in a bullock cart for the lift off. Currently “The Mars Orbiter Mission” is on its way to Mars. In the early 70's, due to lack of proper facilities, rocket cones were carried on bicycles.